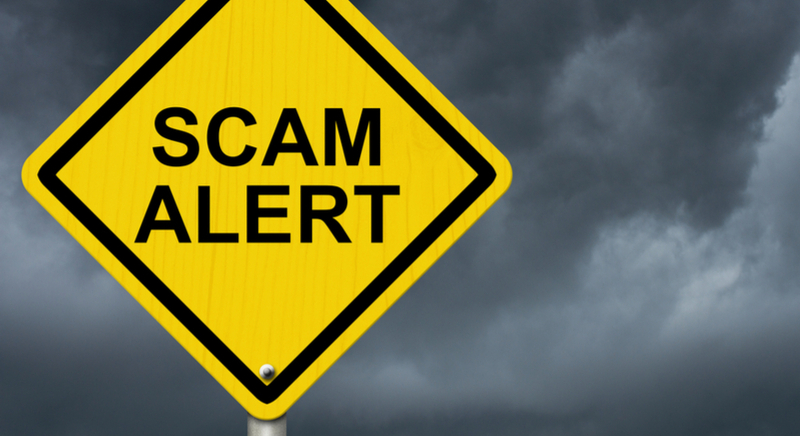 Do you find scalping to be an interesting method for trading the financial markets? 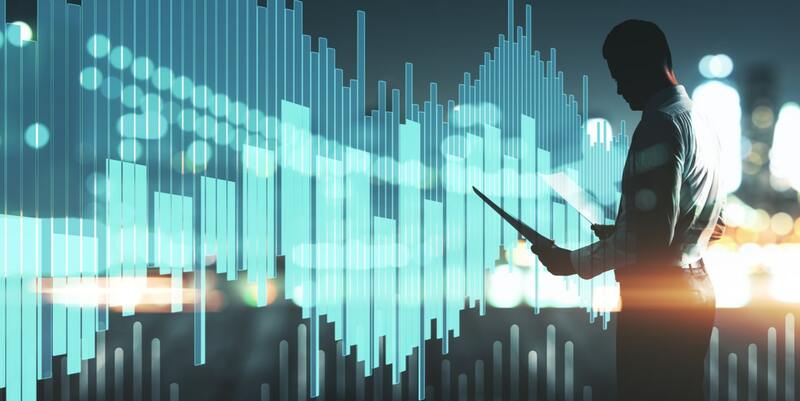 Most traders are charmed by the prospect of quick trades and profits, but scalping requires a disciplined and persistent approach. 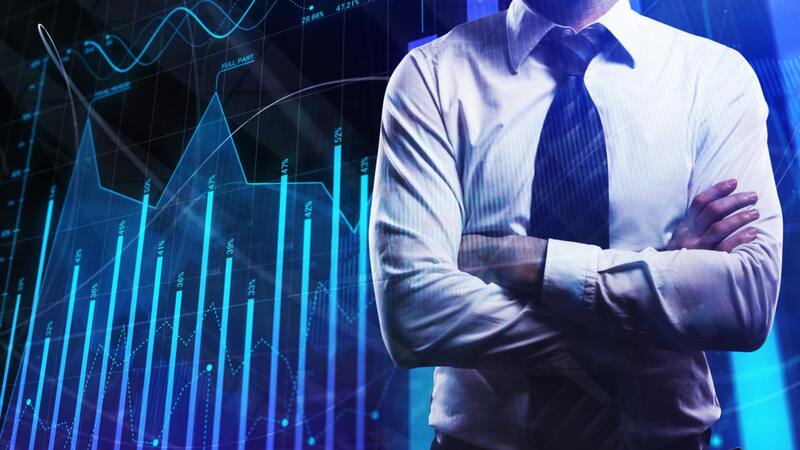 This article explains scalping in more detail, and examines whether scalping is a proper trading style for you, how traders can apply scalping methods, and which aspects are critical for increasing your success with scalping. Scalping Definition - What Is Scalping? Scalping is a trading style or technique where traders buy and sell a financial instrument (such as EURUSD) within a short period of time. As with all other trading styles, scalpers enter the financial markets by taking a long position (buy) or a short position (sell). The setups are then closed by the doing the opposite: a sell closes a long position and a buy closes a short position. The main difference between scalping, intra-day trading and swing trading is the length of the trade. Also, the number of setups, the intention of the trader, and leverage are critical factors that play a role. 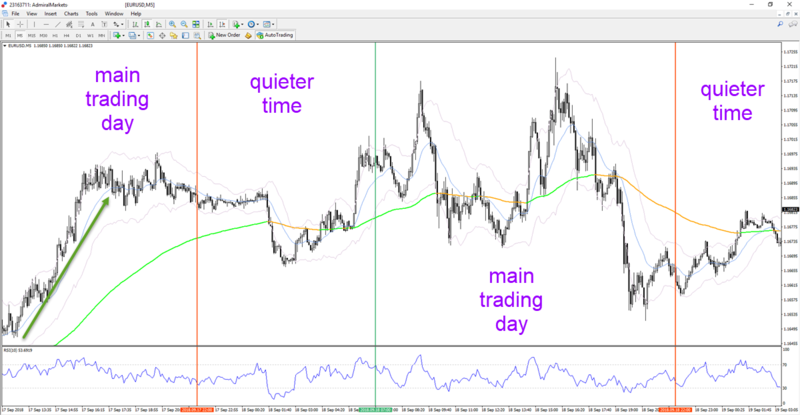 Trade length: this varies from setup to setup, but scalping trading could be as short as a few seconds, and as long as a couple of hours, although this is less typical. Usually a trade lasts at least a few minutes, and up to an hour or two. Trades that last several hours (3 or more) are usually considered as intra-day setups. Trader's intention: a scalping trading strategy is purposefully aiming for short trades and often smaller wins. A swing trader that decides to close their setup unexpectedly after an hour is, however, not a scalper. In this case, the trader is only closing the setup early. Leverage: scalpers usually apply more leverage than with other trading styles to enhance profits when they win. Of course, bear in mind that leverage works in both ways: so you can achieve potentially larger wins but you can also incur also larger losses. Number of setups: usually scalping trading strategies offer more setups in a day. Scalpers tend to enter and exit more frequently compared to intra-day or intra-week trading systems. They offers more trade opportunities. They tend to deliver a high win rate. There is limited exposure to market risk over time. You enter and exit setups regularly. Smaller wins, whereas losses can be large. More time spent behind the PC. More costs via the spread per trade. It can be a stressful activity for some traders. 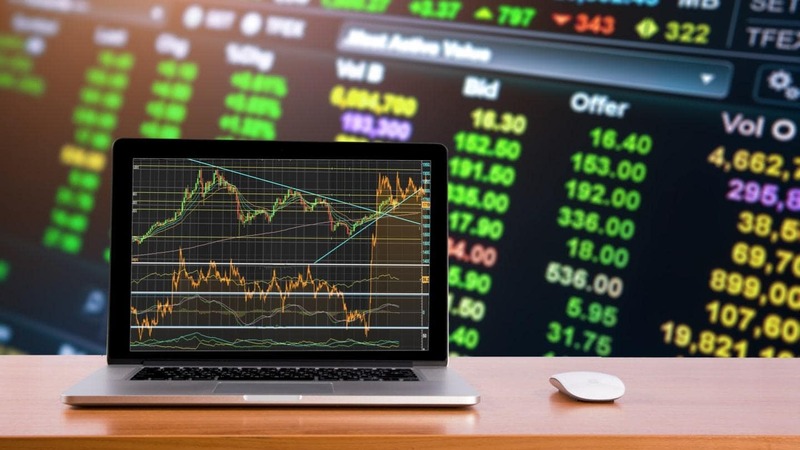 The pros and cons listed above are the main reason for why it's best for traders to test their scalping trading strategy on a Demo account first. If traders are using a live account, it is recommended that they apply proper risk management techniques when doing so, to ensure that they manage the risks involved effectively. Currency pairs such as the EUR/USD, GBP/USD, and GBP/JPY are known for their price volatility during the trading day, and they offer various opportunities for Forex scalping. Financial instruments such as DAX30 CFDs and CFDs on Gold see fluctuating price movements on a regular basis, which is a desirable environment for scalping strategies. CFD and Forex scalping is mostly performed on charts such as the 1 minute, 5 minute, or 15 minute time frames. CFD and Forex scalping is often based on technical analysis, price action and news or data releases. Source: Admiral Markets MT5 with MT5SE Add-on EUR/USD 15 minute chart (between 4 September 2018 to 10 September 2018) - performed on 19 September 2018 at 4:00 PM GMT - Please Note: Past performance does not indicate future results, nor is it a reliable indicator of future performance. Source: Admiral Markets MT5 with MT5SE Add-on EUR/USD daily chart (between 13 April 2017 to 19 September 2018) - performed on 19 September 2018 at 4:00 PM GMT - Please Note: Past performance does not indicate future results, nor is it a reliable indicator of future performance. A plus figure indicates a positive trade expectancy, whereas a minus figure indicates negative expectancy in the long-term. Scalp trading strategies that have a positive expectancy are good enough to include, or at least to consider for your trading portfolio. Scalp trading strategies that create negative expectancy are not worth it. Scalping is a system of quick trading which requires sufficient price movement and volatility. The highest levels of volume and liquidity occur in the London and New York trading sessions, which make these sessions particularly interesting for most scalpers. But it also depends on the type of scalping strategy that you are using. Trading false breakouts can sometimes work well in an Asian trading session, as the price typically moves up and down in a relatively narrow range. Scalpers should also be mentally fit and focused when scalping. Any signs of tiredness, illness, or any sign of distraction present reasons to cease scalping, and take a break. Also keep in mind that CFD and Forex scalping is not a trading style that is suitable for all types of traders. Some traders will thrive with it, but others perform much better as swing traders. Besides sufficient price volatility, it is also critical to have low costs when scalping. The main cost is the spread between buying and selling. Traders lower their costs by trading instruments with low spreads, and with brokers who offer low spreads. 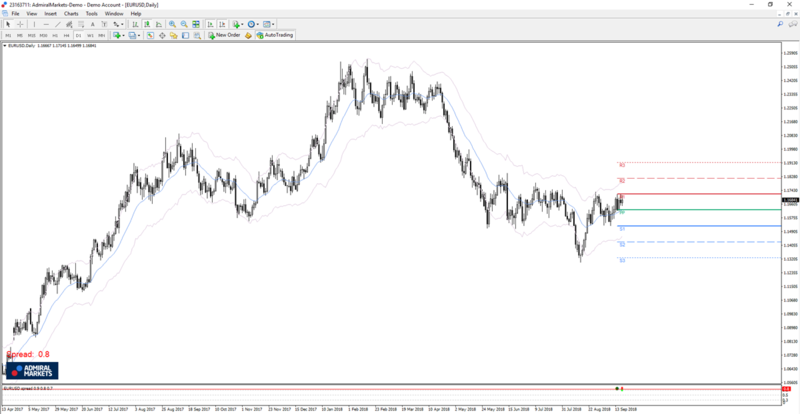 Usually the lowest spreads are offered at times where there are higher volumes. Source: Admiral Markets MT5 with MT5SE Add-on EUR/USD 5 minute chart (between 17 September 2018 to 19 September 2018) - performed on 19 September 2018 at 4:00 PM GMT - Please Note: Past performance does not indicate future results, nor is it a reliable indicator of future performance. Scalpers who are new to trading often do not realise that execution is also a key factor, besides the presence of competitive spreads. 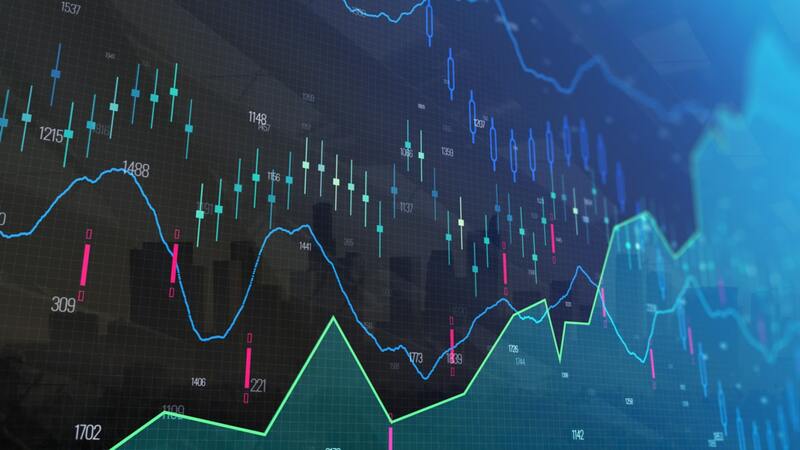 The best way to find out whether a broker is a good match for you is by simply testing your scalping strategy via a Demo account or a live account. The best trading platform for CFD and Forex scalping is arguably the MetaTrader Supreme Edition. Traders can use scalping strategies on a wide range of other financial instruments, including Forex, CFDs, CFDs on commodities, and stock indices. 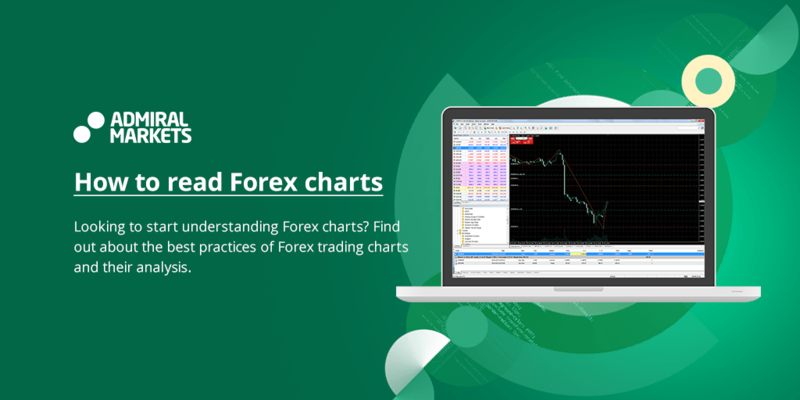 The MetaTrader platform offers a charting platform that is not only easy to use, but also simple to navigate. Admiral Markets offers the Supreme Edition plugin which offers a long list of extra indicators and tools. 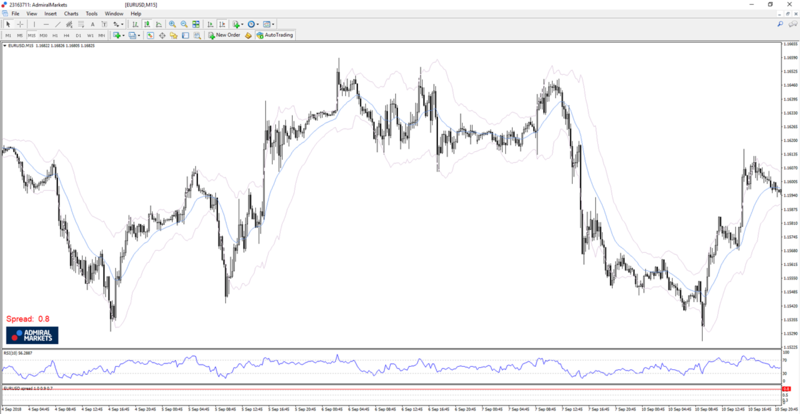 These features are not a standard part of the usual MetaTrader package, and include features such as the mini terminal, the trade terminal, the tick chart trader, the trading simulator, the sentiment trader, mini charts (perfect for multiple time frame analysis), and an extra indicator package including the Keltner Channel and Pivot Points indicators.